This retreat is for YOU, the growing yoga community we know and love. 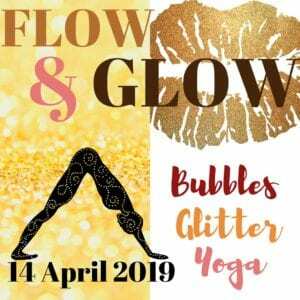 Come have a ball of a time with six classes, a gong bath, glitter station (yes!) and a glass of Prosecco after savasana. Enjoy some nibbles and treats too as the early evening raffle gets going – providing you with some seriously lovely prizes. 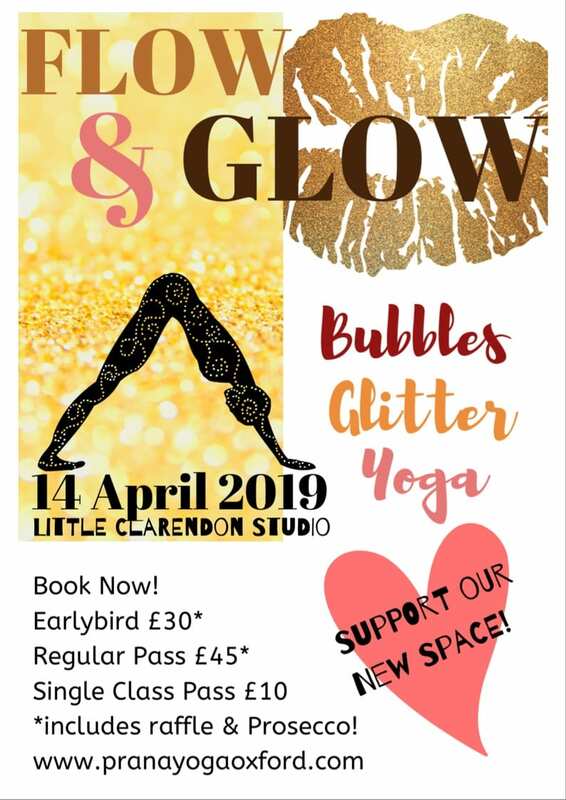 Flow & Glow will take place on Sunday 14th April (10-7) in Jericho – come along for individual classes or for the whole day! ALL proceeds go to our crowdfunding campaign to build a new studio space in Jericho this year – every last pence. 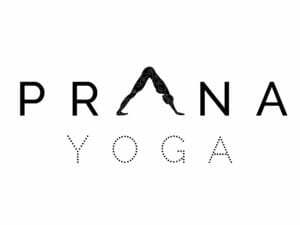 Let’s launch this new studio with all of your amazing and positive energy! The space is waiting, and now we just need your support. We’ve been so lucky to have had such immense support already, and are going out with a bang as the Crowdfunder campaign comes to a close. 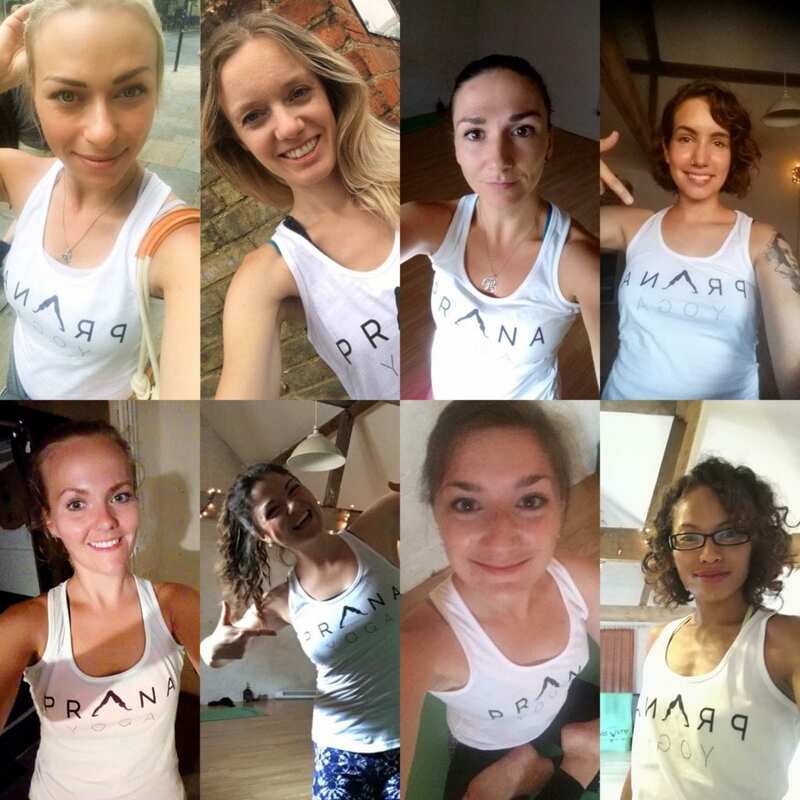 Prana Yoga Oxford, a bustling yoga studio which has been running for four years now, has been growing – and growing – and growing! 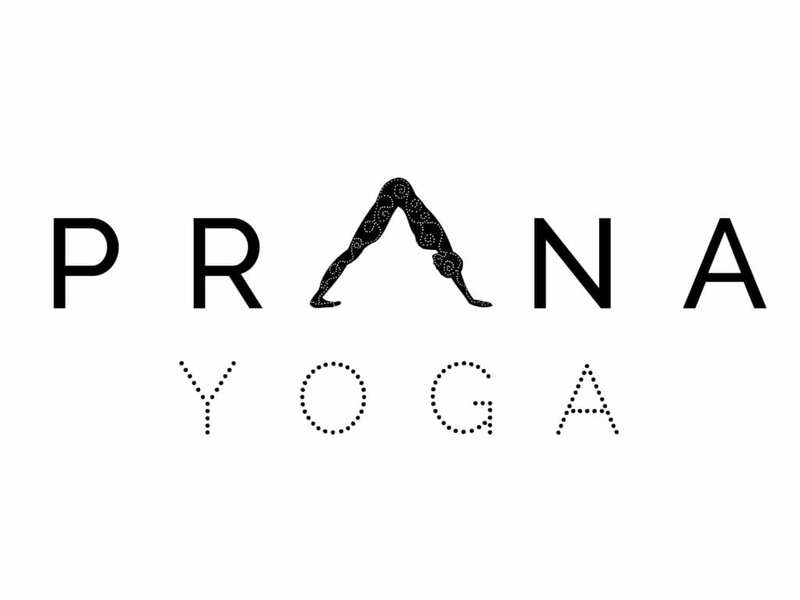 We have come to the point where we need a new dedicated space for Oxford’s yoga community. Watch our video to find out more! So please come enjoy a day of yoga, a glass of bubbles, and automatic entry into a raffle for prizes from Phantai, Boudavida, and Iona Debarge. A day you won’t want to miss! Oxford Mumbler is your local parenting community – a website packed with information for pregnancy and for families in and around Oxford. Visit oxford.mumbler.co.uk for everything from what’s on, days out, weekly clubs and classes in Oxford, to support groups and services for pregnancy, babies, parents and more.